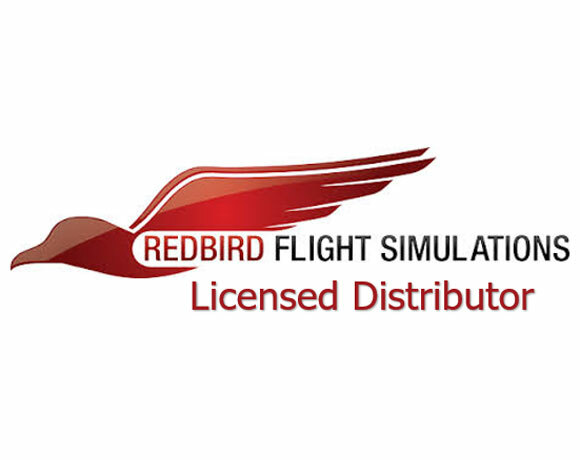 City North Limited is proud to announce that we are the U.K licensed distributor for the incredible Redbird VTO MOTION PLATFORM Helicopter simulators! Specifically designed for the light helicopter training market to teach the most difficult, time-consuming, and costly manoeuvres every aspiring helicopter pilot needs to learn: hovering and autorotation. 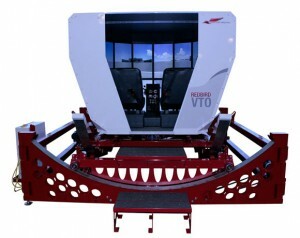 The innovative motion platform and industry leading visuals, as well as the creation of a completely new control system that allows one device to simulate multiple helicopters, the VTO is a one-of-a-kind helicopter simulator that’ll provide your customers with unmatched training value and increased revenue for the training school. 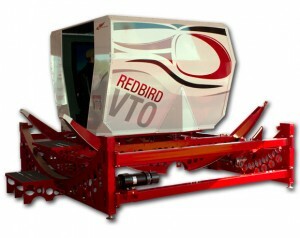 The VTO is set to revolutionise the light helicopter training sector, with organisations in the U.S. already demonstrating like for like savings of over 20% and significant increases in per hour revenues. 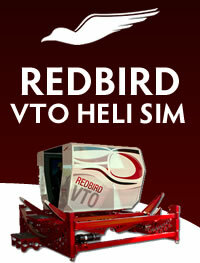 Contact one of our team today to find out how a Redbird VTO simulator can transform your ATO.